Which of these Obsolete SEO Techniques are you still using? Find below the ones you have to get rid of and as soon as possible. 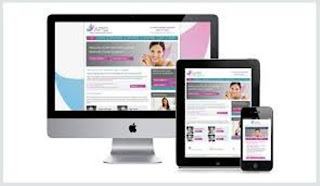 Perhaps every businessman understands the importance of having a commercially successful website in terms of increasing the digital reachability of his business. However website cannot become commercially successful by itself (such cases are extremely rare and usually imply crowdsourcing). 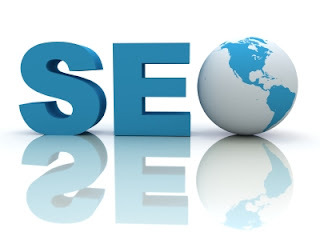 Therefore, you need the help of the experienced SEO professional, who will be able to boost the reach of your website and increase its overall turnout. It's worth to remember that your SEO must be well aware of the current trends in the SEO world. Sometimes websites get fined for so-called “grey” practices, in other cases, practices that are considered legal and popular this year, may be penalized the next year and if your SEO is unaware of the changes – your business will definitely take a hit, no matter its size or nature. Google spares no one in this regard. Below you will find some tips on how to improve your SEO practices by simply pulling the plug on the obsolete ones that can get you in trouble. net. It’s one of the practices that can influence your business negatively. It implies the creation of unbelievable amount of links to the website you’re promoting, without accomplishing any audit or research on the domains that you’re linking. When Google Penguin appearedin 2013 such practice immediately became not only obsolete, but also harmful for your business. Nowadays it’s all about the qualitative links. Simply because your website’s rating will drop if you create links back from websites that are absolutely unrelated to your nature of business or from websites or blogs with bad reputation. If you want to avoid it, simply stop including your links in various directories, exchanging links with websites that have absolutely no relation to your business or writing posts chock full of your links on any open blogs. Now Google ranks high only those websites that have a few links, but from very qualitative websites with excellent reputation. The focus is on quality, not quantity. be further from the truth. Google Panda will not let any poor quality content to be ranked high. The so-called “fake” content, that is full of links, is no longer perceived and ranked high. 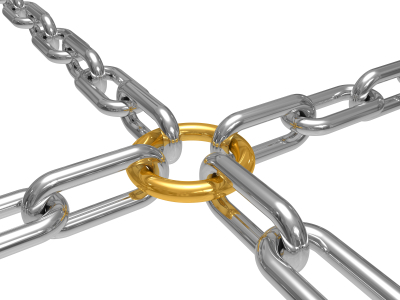 Just like with back links – quality means high rank, even if your article does not reach 2000-words. You can simply make sure that it’s above the 300-words minimum and you’re set. Of course, that is given that you will provide interesting and engaging content with helpful tips or insights for the users to read. 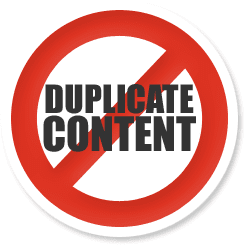 Duplicate descriptions, that can be found on various pages of the same website will also be ignored by Panda, who’ll drop your ranking like it’s hot. Your visitors and users of your website must want to read the content you’re providing, otherwise Google Panda will penalize your website and you hardly need that. 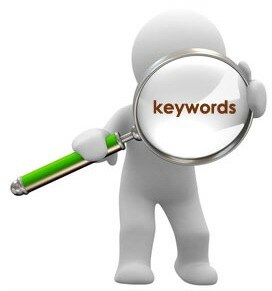 There is no denying that keywords have been one of the main ways to promote your website. However the excessive usage of keywords can never lead to anything even remotely productive. Cramming lots of coarse sounding, out of place key words in a text makes your content unreadable to users, considerably decreasing overall website or blog quality.If you are an experienced online business owner, you understand the importance and benefits of using keywords the right way. Moreover, it’s worth to mention that such practice of keywords cramming is currently strictly against Google’s Webmaster Guidelines. Nowadays, content writers can finally take a deep breath, because there appeared Latent Semantic Indexing (LSI). What does it mean? It means that it uses the most widespread phrases of your page as the keywords. Even more surprising is the fact that it can find synonymous phrases in your text, so you don’t have to annoy your readers with constant repeating of the same words over and over again. For example, if your article is about “website design”, Latent Semantic Indexing will also determine that your keyword phrase is “web design” or “responsive web design” and so on. All the focus is now on quality and user experience. Bots are being taught to analyze texts from the point of its simplicity and usefulness for users. No traffic means no sales and revenue. Therefore, before you invest a good chunk of your funds and time into reaching higher rankings, you need to think it over and determine whether these resources will be better spent on something that actually maters. For example, creation of new products/services or improving the UX of your website. You will be much better off targeting a few keywords instead of a multitude of hardly related ones. Long tail keywords bring most of the traffic to the website. Another good strategy is to write exciting meta descriptions to your pages. Thus, visitors will be more inclined to click them. It’s not a secret that a while ago images weren’t considered a useful tool in your website’s promotion. Well, guess what? Now they are! People are attracted to visual materials, such as images, video, gifs, animations and so on. What you probably did not know is that search engines like them as well. They just need some help seeing them. In order for search engines to see your images and index them better you need to write alt texts for them. Suitable and well defined description will help Google determine to what category your images and your text is related. Such relevant images can sufficiently increase your overall website quality and Google ranking. For instance, if you’re selling washing machines you can rename your boring 1.jpg file to the name of the washing machine model. Thus, users will know for sure that such model is available on your website and will visit your website to see if they will be able to purchase it. Make sure you omit these obsolete SEO techniques from your promotion strategy. Instead, focus on recent tactics that proved to be efficient and are Google-friendly. Don't know what they are? Keep checking our blog to find out.